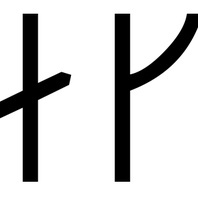 The male name Blesi is found in two Swedish runic inscriptions and is also recorded as the name of one of the original settlers of Iceland. 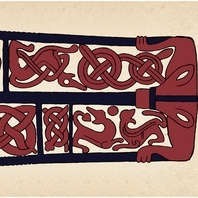 It was originally a by-name, meaning ‘blaze, white spot on a horse’s forehead’. 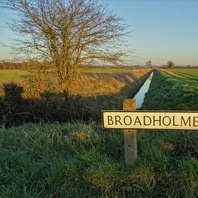 This object is related to Bleasby, Nottinghamshire. 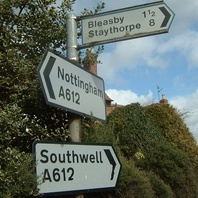 Find out about Bleasby, Nottinghamshire. 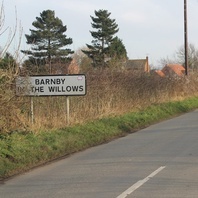 Gillian Fellows Jensen, Scandinavian Personal Names in Lincolnshire and Yorkshire. 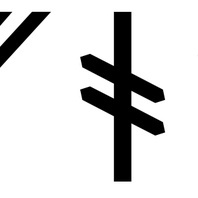 Copenhagen: Akademisk Forlag (1968), p. 58. 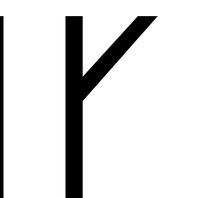 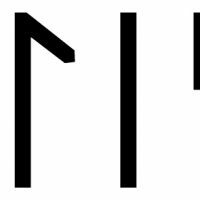 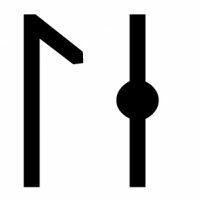 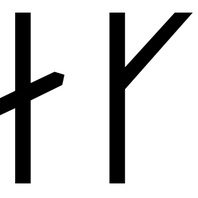 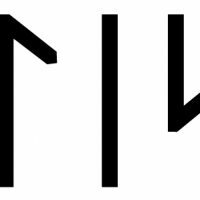 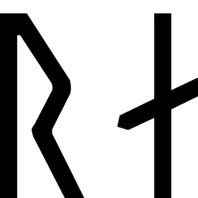 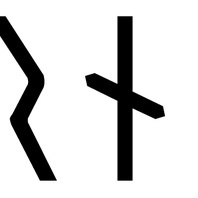 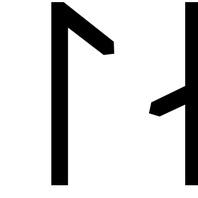 For information about runes, please see the Runes Page. 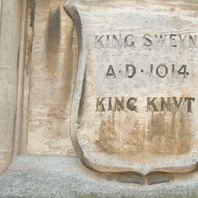 These images are available to download as jpg files under Creative Commons CC-BY-4.0.